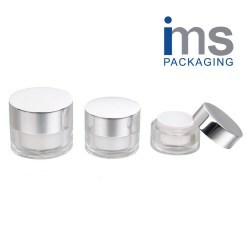 The acrylic jar collection from IMS packaging provides a plentiful selection of volumes and styles for beauty and cosmetic companies to choose between to create a stylish line or add a cosmetic cream jar to an existing range of products. 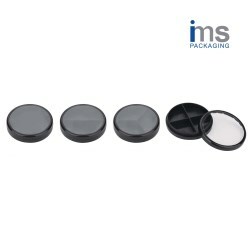 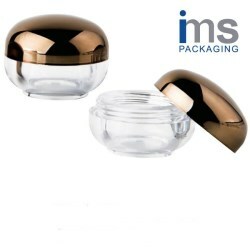 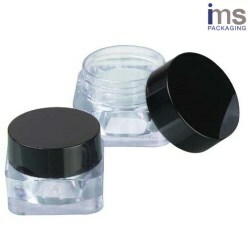 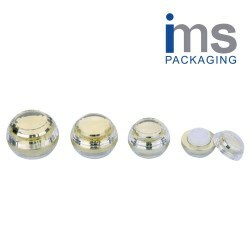 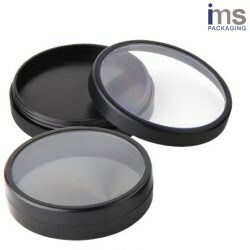 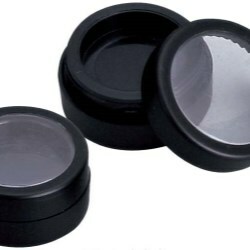 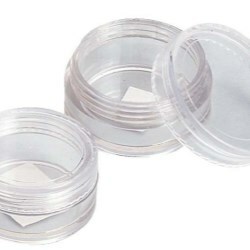 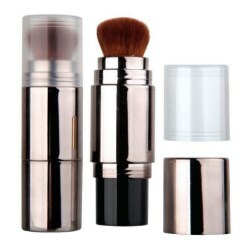 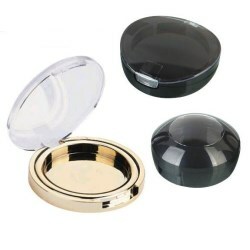 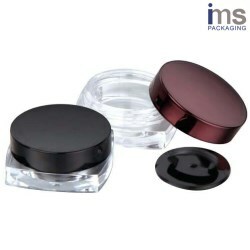 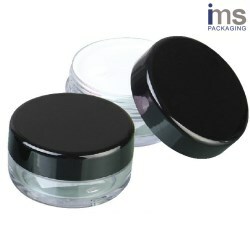 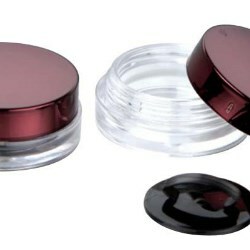 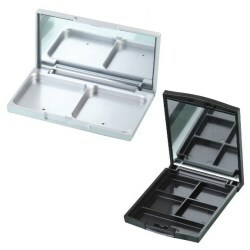 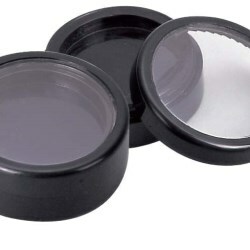 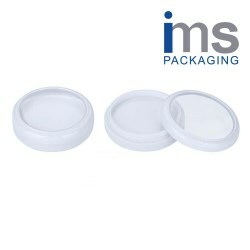 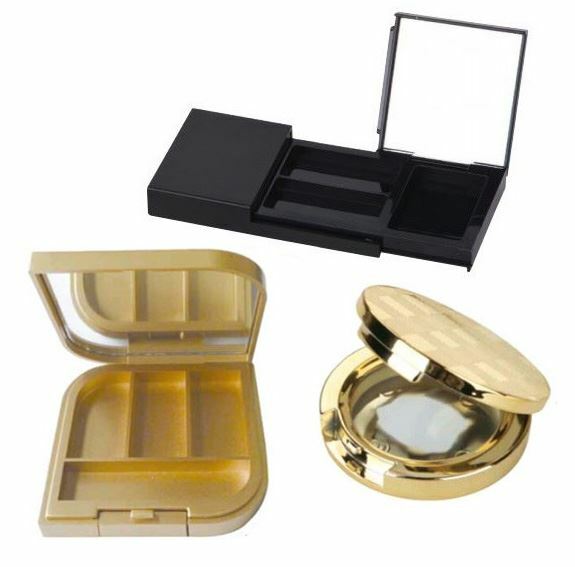 IMS Packaging's compacts are ideal for a range of make-up products for eyes, lips or the face. 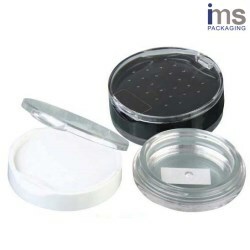 Whether an eye or lip palette, mirror included or not, round or square, or a single powder pack, IMS has a make-up compact solution. 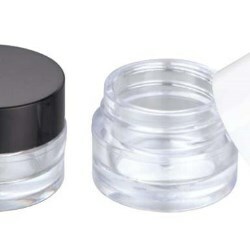 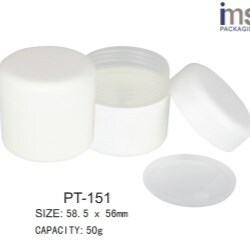 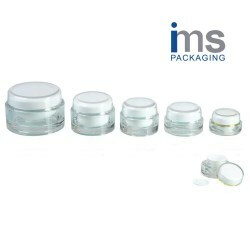 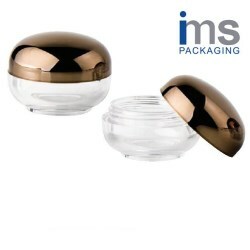 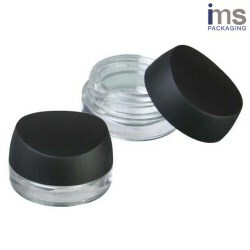 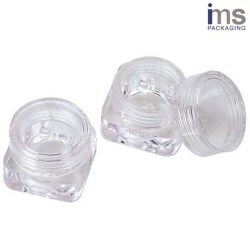 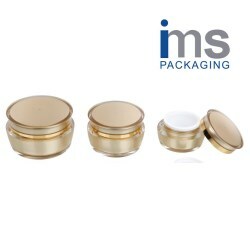 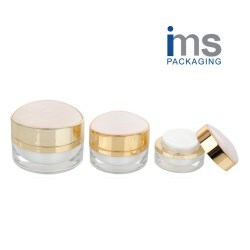 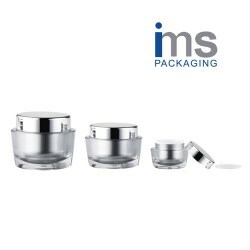 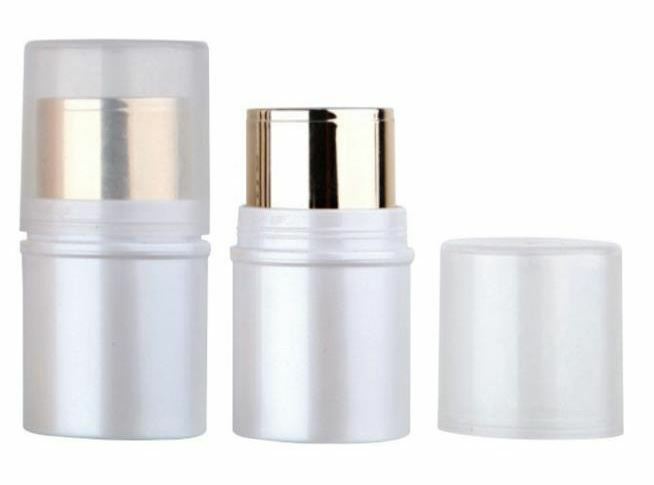 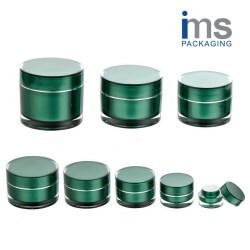 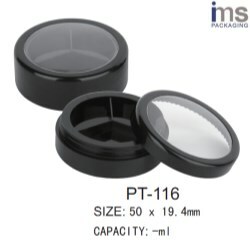 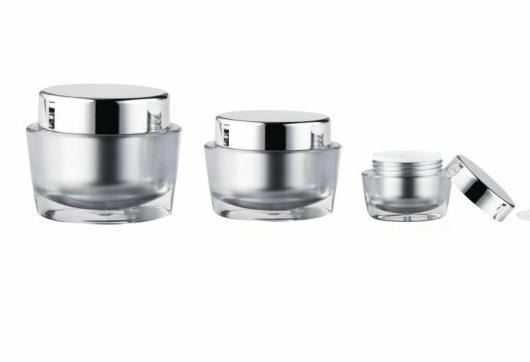 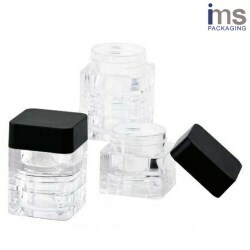 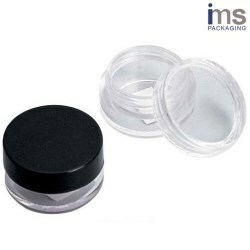 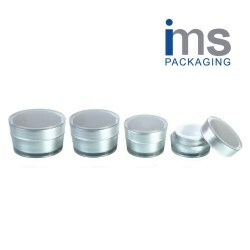 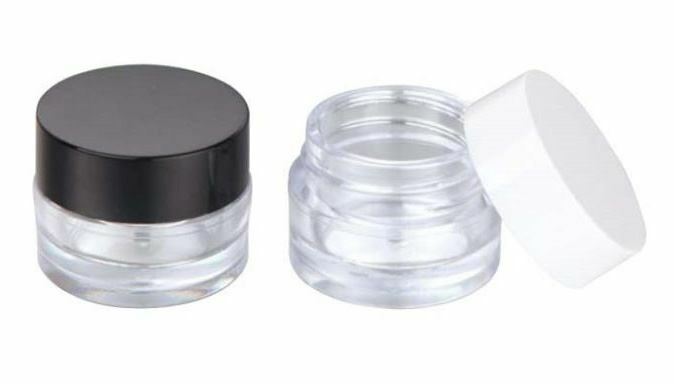 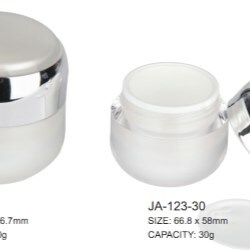 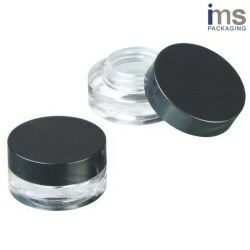 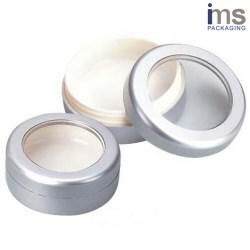 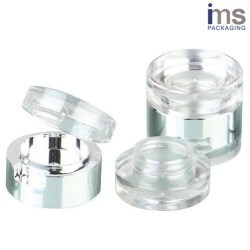 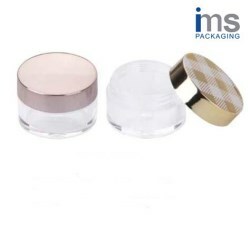 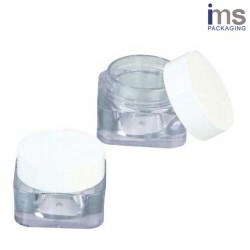 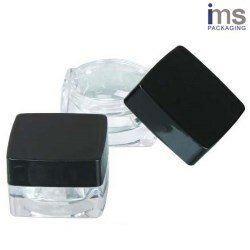 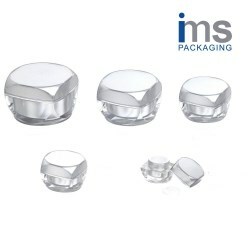 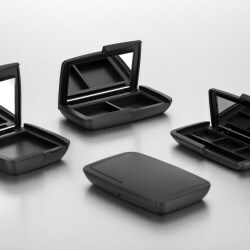 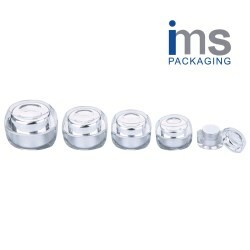 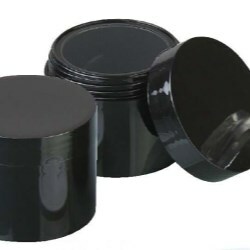 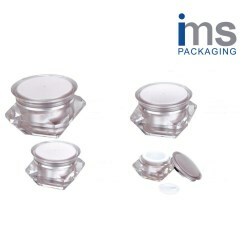 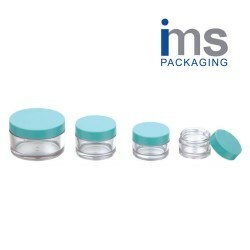 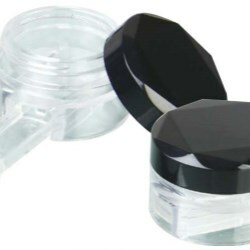 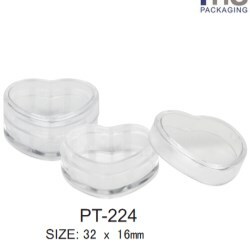 The cosmetic jars available from IMS Packaging are available in a plethora of shapes and volumes, ensuring that any cosmetic product or make-up is effectively contained and complemented. 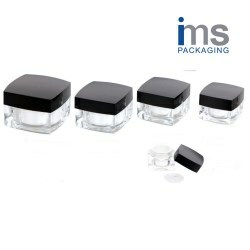 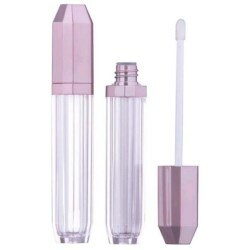 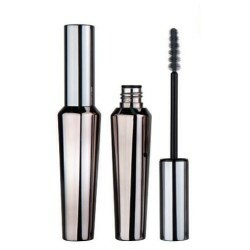 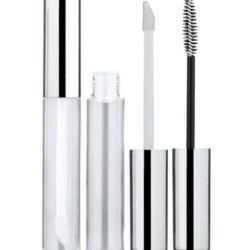 The cosmetic packaging options available from IMS Packaging can be used for different make-up products from eyeliner to lipgloss and mascara, with airtight products available too. 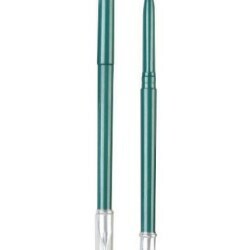 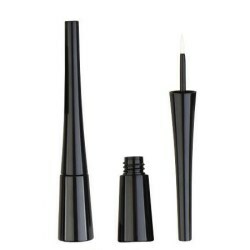 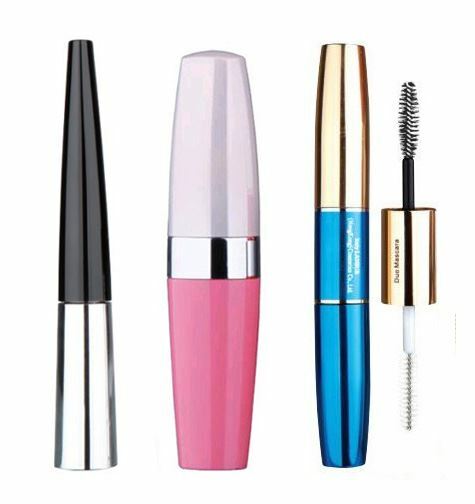 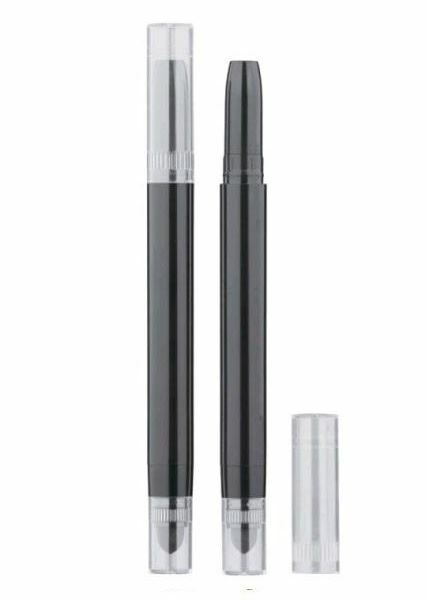 Cosmetic pens and pencils are a staple for both regular wearers of make-up as well as make-up professionals. 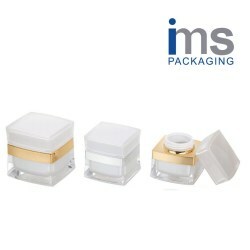 IMS Packaging offers both! 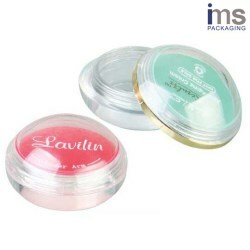 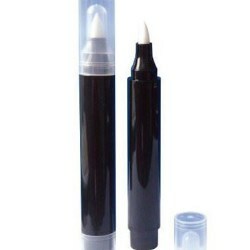 Cosmetic sticks are ideal for applying foundation product as well as topical skin balms. Options include packaging with brush applicators. 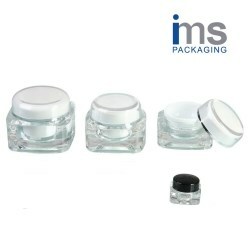 Take a look at IMS Packaging's cosmetic stick selection for some great inspiration! 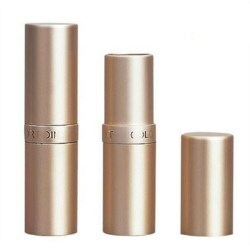 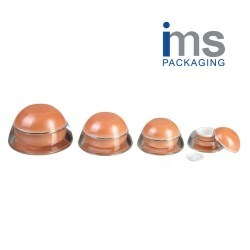 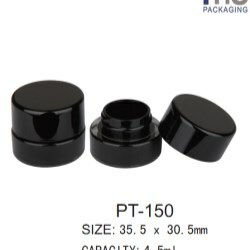 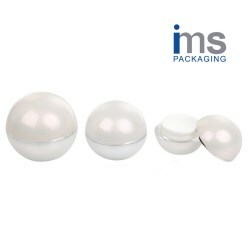 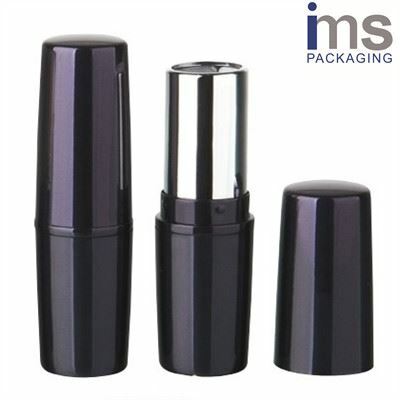 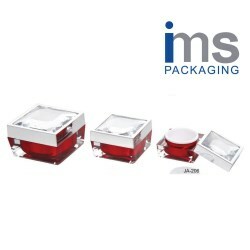 IMS Packaging offers an excellent selection of lipstick options. 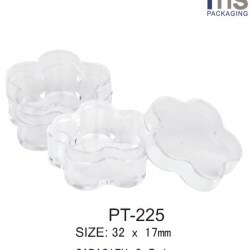 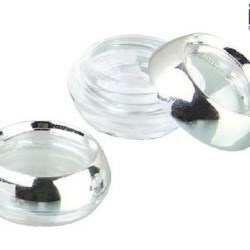 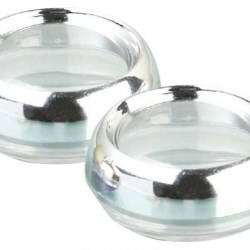 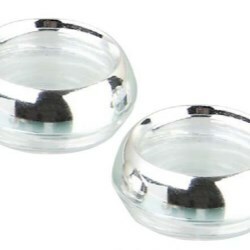 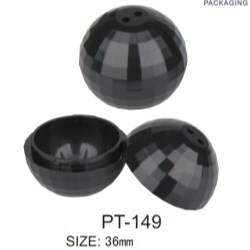 Available in a plastic or aluminium, round, square, hexagonal or more. 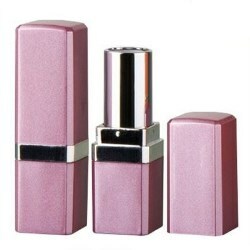 IMS has a lipstick to suit any and every style!